You are here: HomenextTransportnextTransport - shipsnextGREBE ARROW in Tilbury locks. 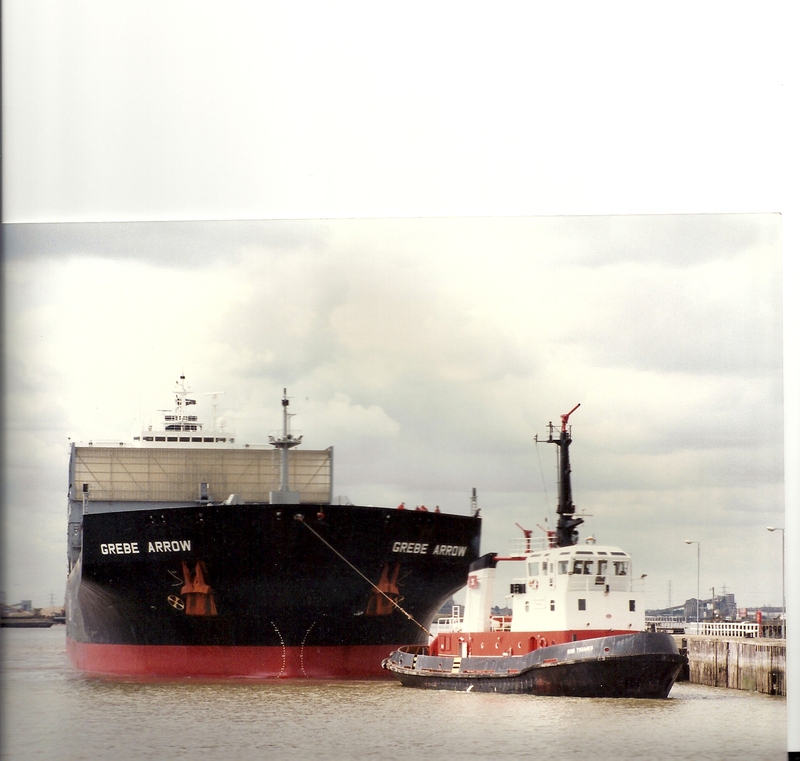 The vessel GREBE ARROW in the locks at Tilbury. 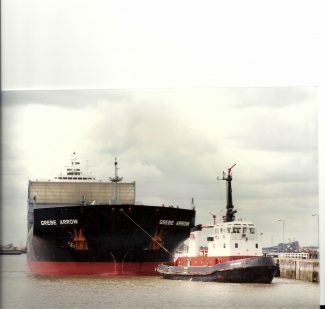 She was owned by Gearbulk Ltd. Built in 1997 with a 36,008 grt.